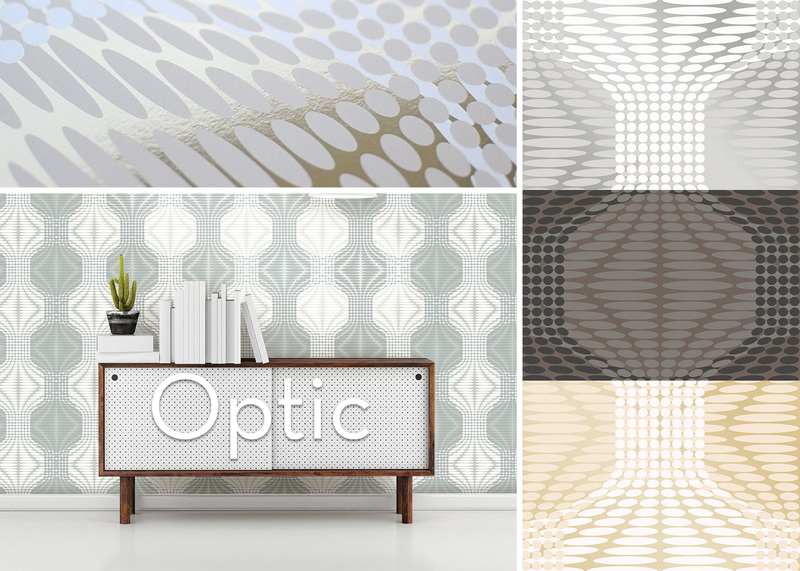 Geometrie is a new collection of modern wallpapers that embraces clean lines, fresh design, and unique styling. 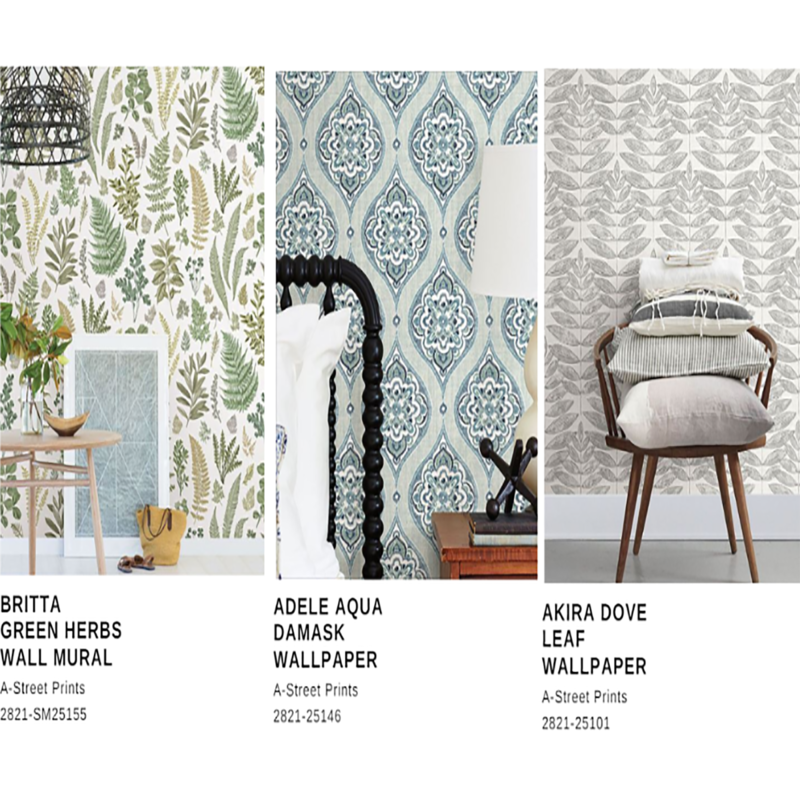 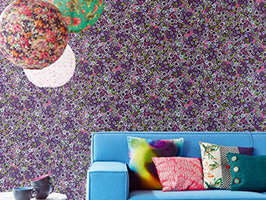 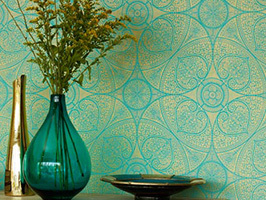 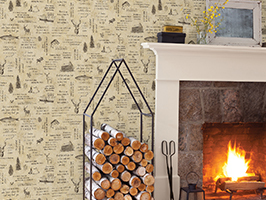 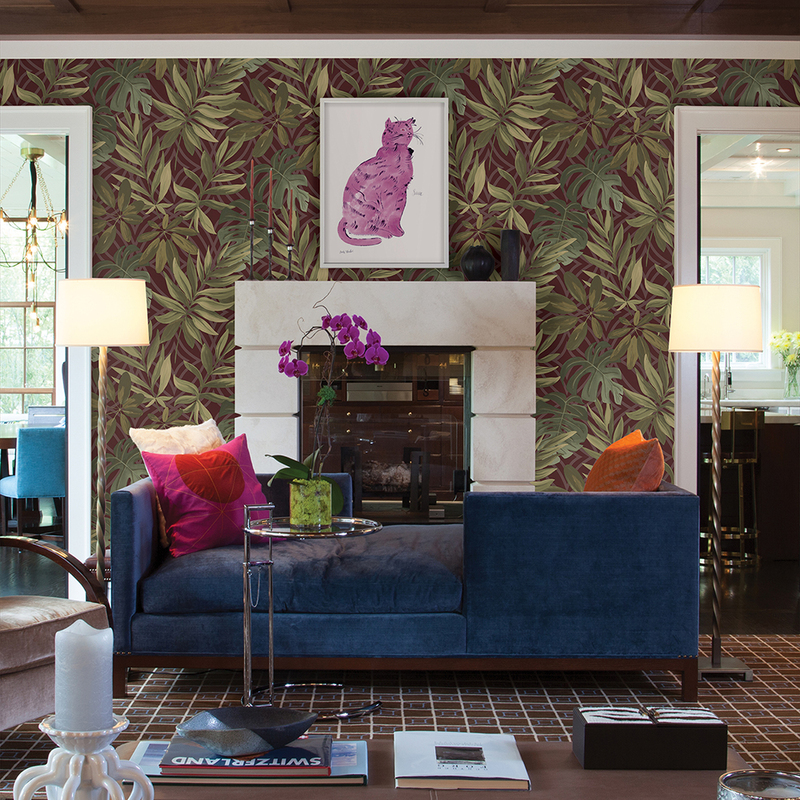 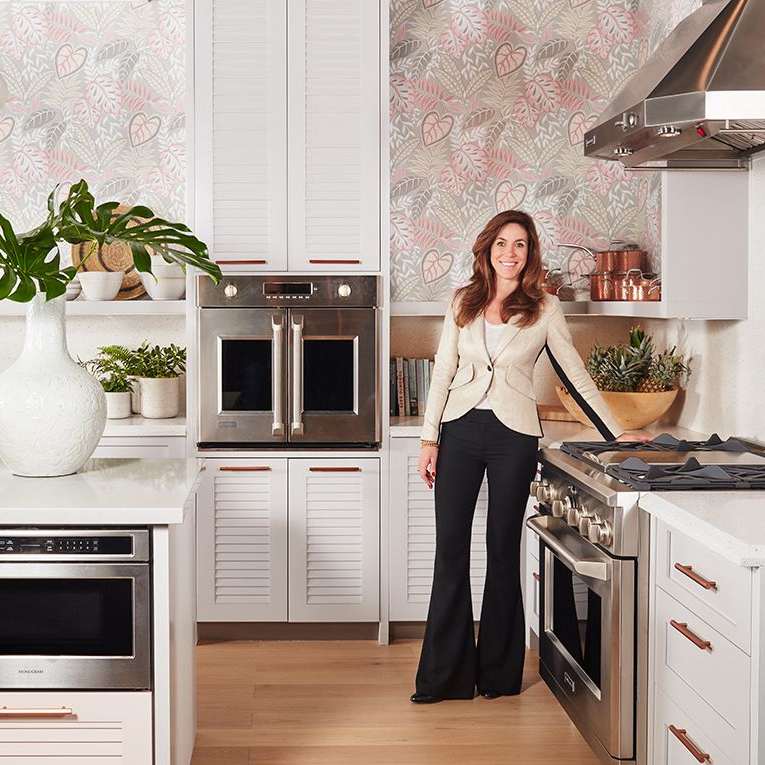 A mixture of stunningly bold hues, tactile textures, and shimmering foils creates a medley of wallpapers that are perfect for spicing up your home decor. 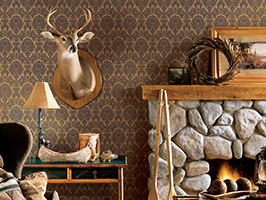 Classic patterns are reimagined with new twists. 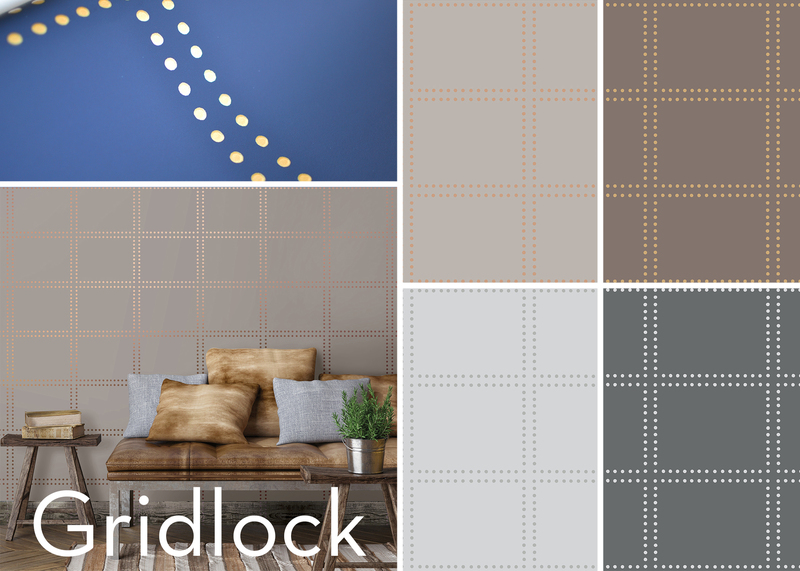 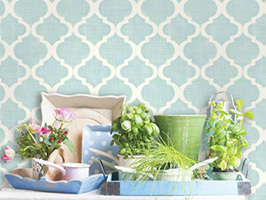 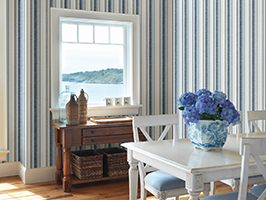 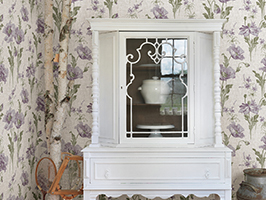 Lattice gets a beaded update, links have a grasscloth effect, and triangles get a distressed finish. 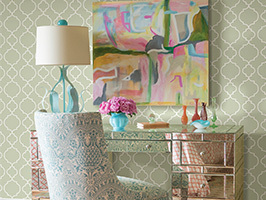 The designs come in a mixture of sleek neutrals and bright jewel tones. 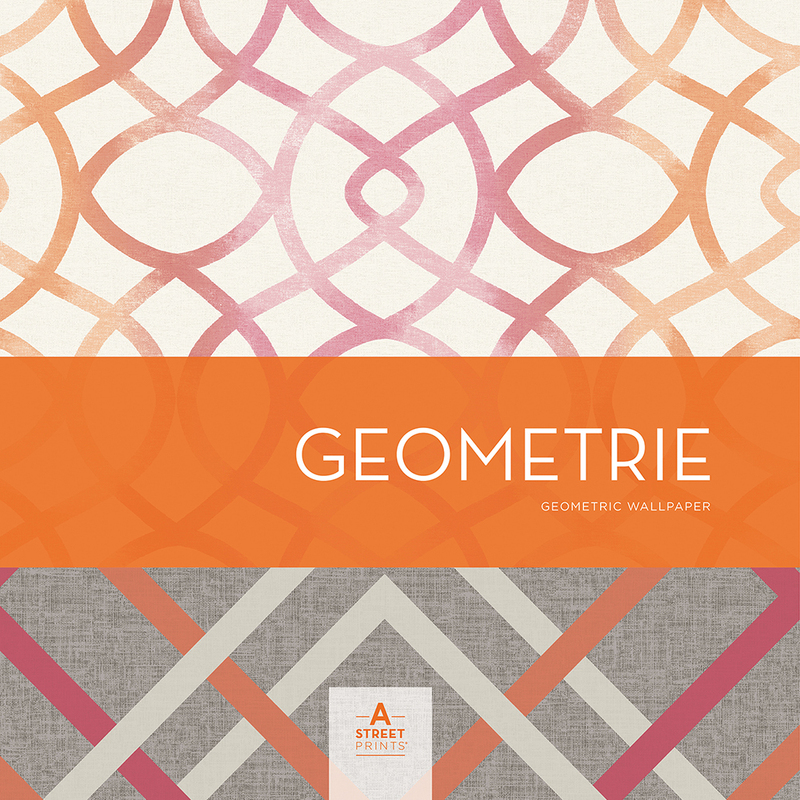 Whether your style is subdued, glamorous, or bold, there is something in Geometrie for you. 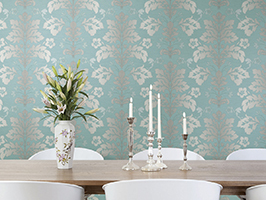 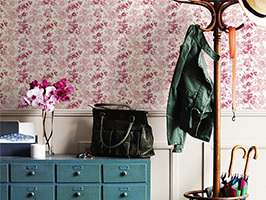 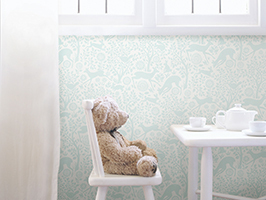 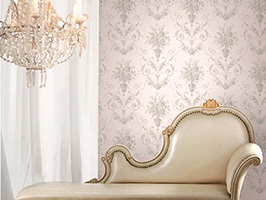 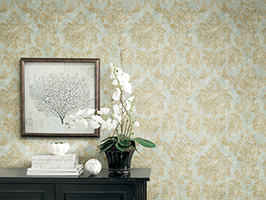 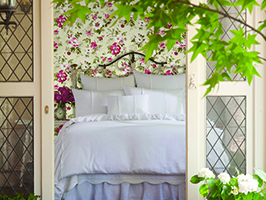 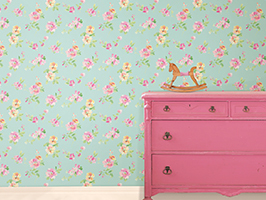 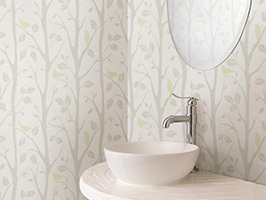 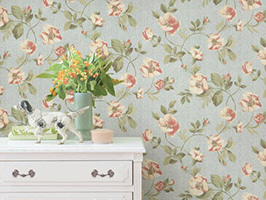 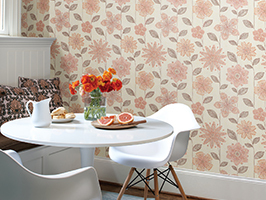 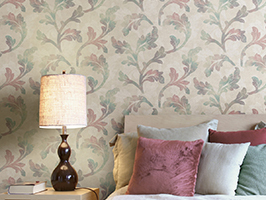 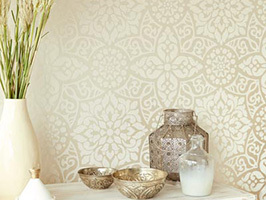 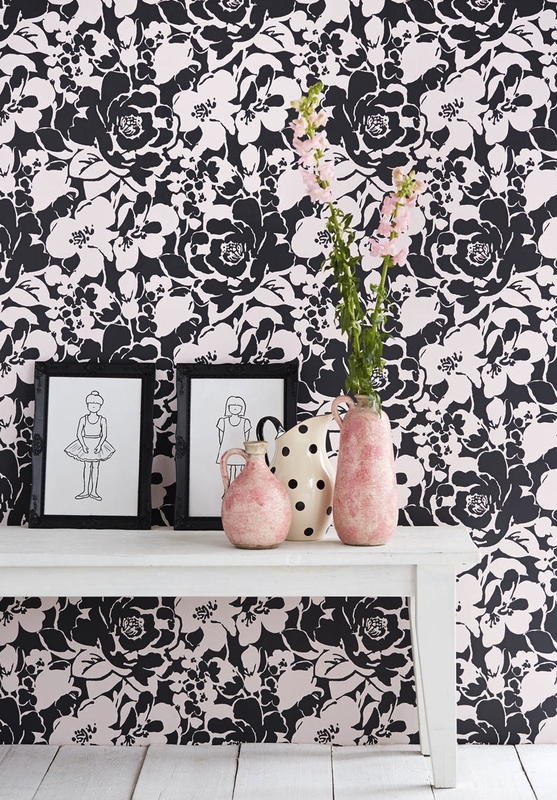 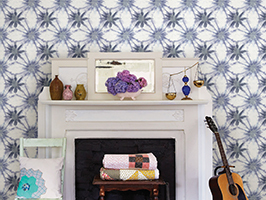 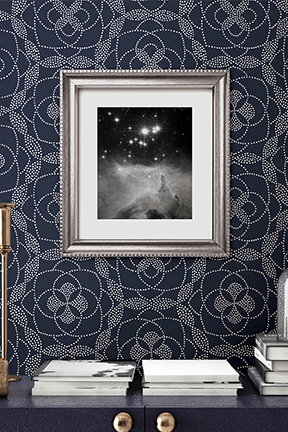 Like a million little stars aligning in perfect harmony; this floral metallic wallpaper shines in a foil material. 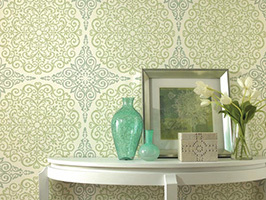 The two tone color schemes create a simple contrast to balance the intricate design. 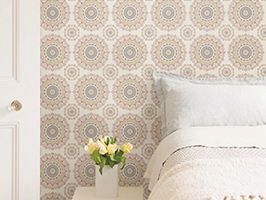 A bold and versatile geometric grid wallpaper. 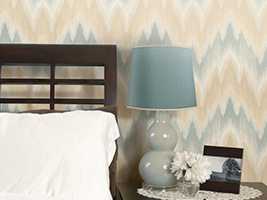 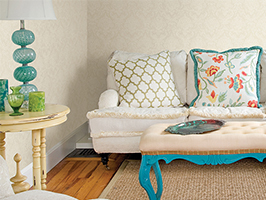 Done in rich solid colors, the pattern sets the tone for a room. 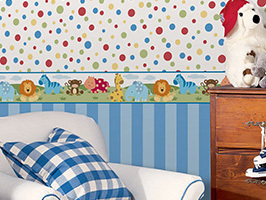 Raised dots and shimmering spots pop off the page. 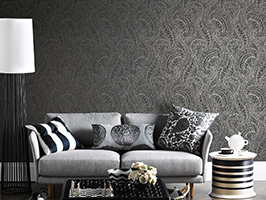 Bold shapes and high shine metallics are a new take on retro styling. 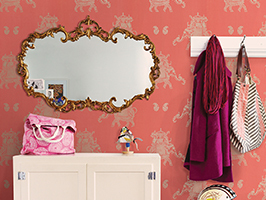 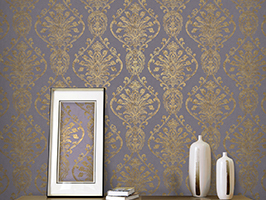 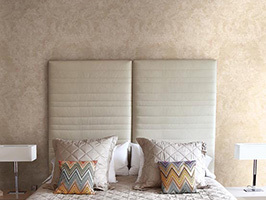 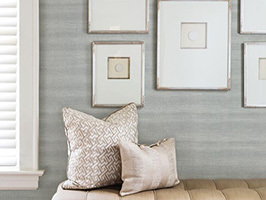 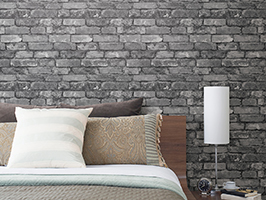 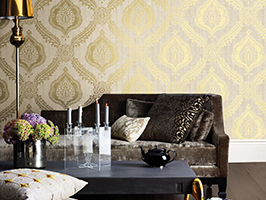 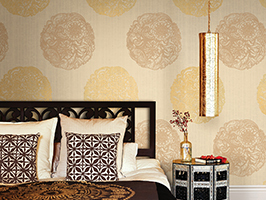 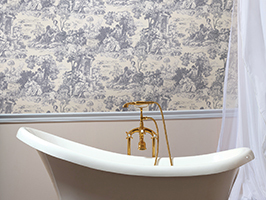 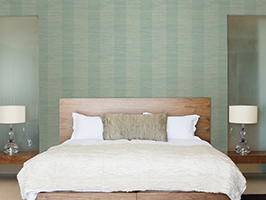 Metallic accents bring this metallic foil wallpaper to another level. 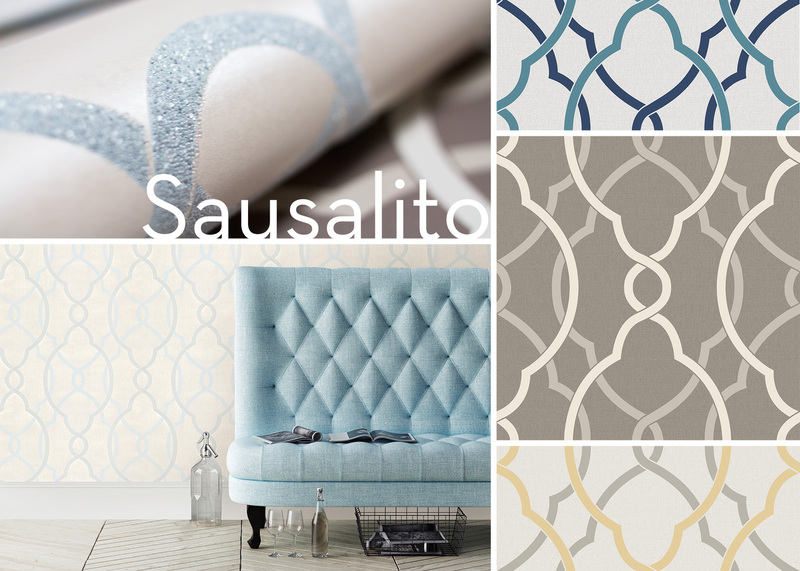 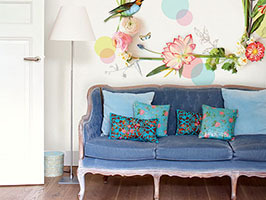 The tonal color palettes soften the look while providing maximum visual impact. 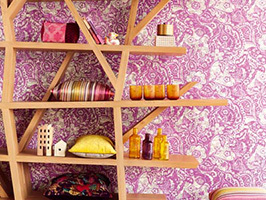 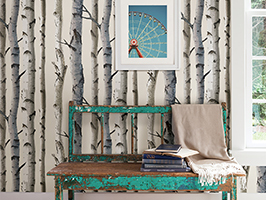 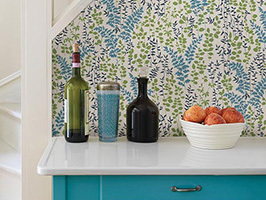 This geometric wood wallpaper has a contemporary combination of bright colors and a classic stained wood print. 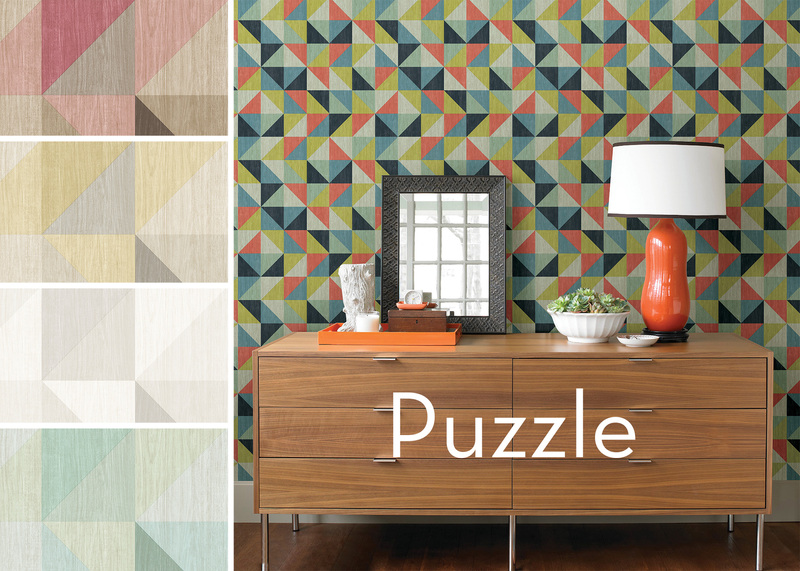 Triangles and squares come together to form a kaleidoscope of color and pattern. 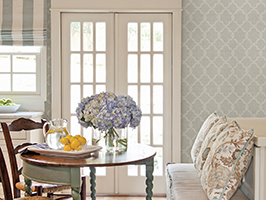 This large scale lattice wallpaper has a dimensional effect with layers of curving ribbons crossing in and out to form a beautiful trellis. 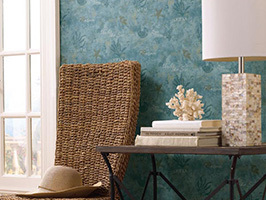 Two of the colorways include glassy beading, adding an elegant shine. 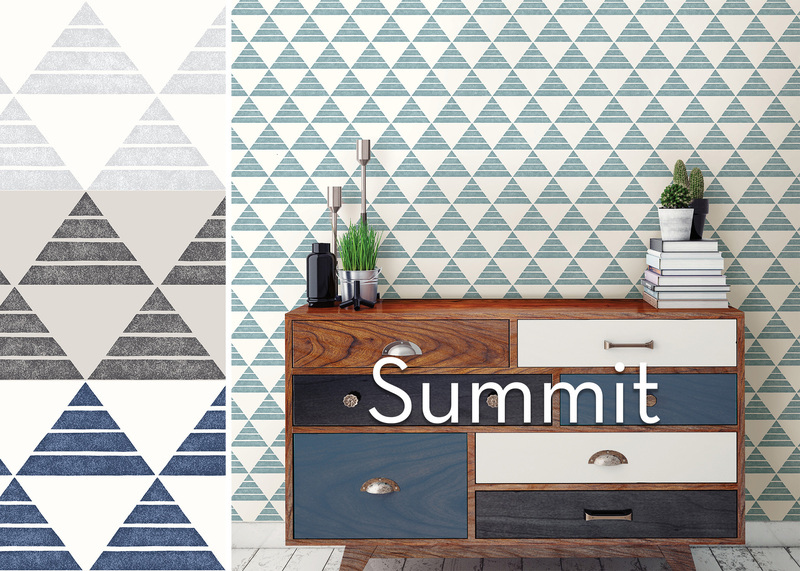 This triangle wallpaper feels fresh and unique. 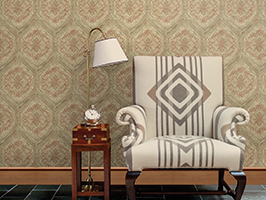 The split pattern gives a dimensional appearance that breaks up the bold shapes while a tonal, distressed effect adds contrast. 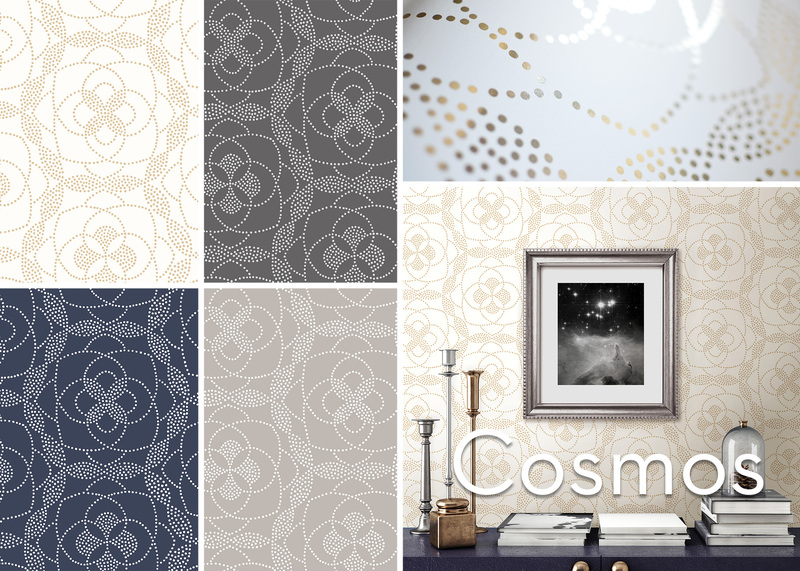 View the entire Geometrie collection on our website.